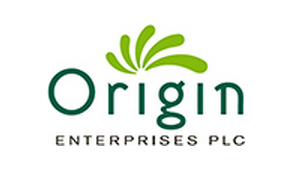 Origin Enterprises plc, the agri-services group, has reached agreement to acquire the Polish-based Kazgod Group for €22.4m. Kazgod is a provider of agronomy services, inputs, crop marketing solutions as well as a manufacturer of micro nutrition applications. The transaction is subject to a number of conditions and is expected to complete in December 2015, Origin said. Under the terms of the transaction, Origin will acquire 100% of Kazgod with €20.3m of the total consideration being satisfied upon completion and the remaining €2.1m deferred and payable three years following completion. The takeover is being funded from existing banking facilities, Origin said. Kazgod’s revenues and earnings for 2014 before interest and tax were €200m and €2.1m respectively. 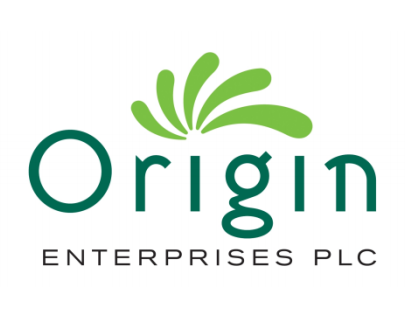 The acquisition adds to Origin’s existing operations in Poland which are currently servicing approximately 3,500 largely arable farmers under the Dalgety brand. Origin Chief Executive Officer Tom O’Mahony said that Kazgod, through providing transformative and meaningful scale expansion potential in Eastern Europe, furthers Origin’s strategic development objectives and positions the Group as the premier service provider to primary arable producers in Poland. 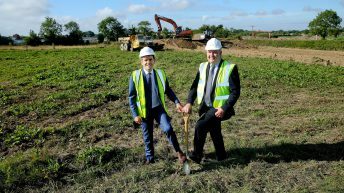 “The combination of Kazgod and Dalgety will bring benefits through new customer extension opportunity and an enhanced capacity for the development of new and innovative service propositions. “Kazgod is a highly focused business with a dedicated commitment to customer service and quality. We are delighted to welcome Kazimierz Kuzminski and his team to the Origin Group,” he said. Kazimierz Kuzminski, Founder and President of the Kazgod Group said that Kazgod together with Dalgety will enhance Origin’s competitive position in the Polish agri-services market. “We now have a like-minded partner with a depth of technical resource and knowledge transfer capability that can transform the breadth and scope of service support to our customers,” he said.